Virtual Desktop Infrastructure (VDI) is now a mature technology that is being adopted by organizations with increasing popularity. However, the user community who needs high-end graphics capabilities in their work (such as 3D modelling and simulations) were somewhat skeptical about the capabilities and performance of VDI with applications using 3D graphics, compared to the performance they can expect from a physical PC or workstation with a dedicated GPU. Recent advances in VDI help make this performance gap narrower by providing the capabilities for either a pool of virtual desktops (shared GPU) or, to a specific virtual desktop (GPU pass through), depending on the user requirements. 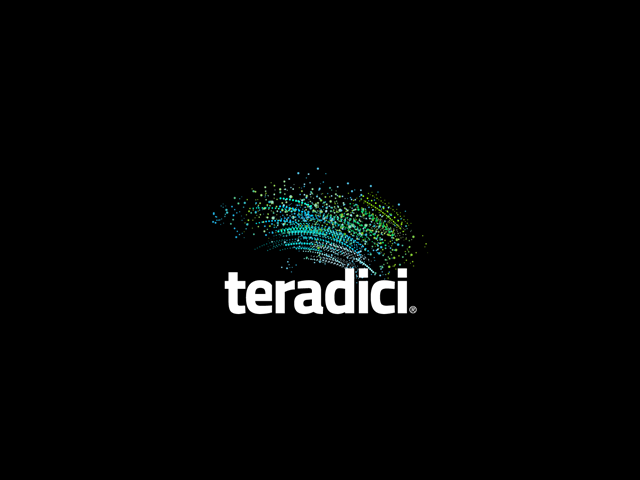 Join Teradici for a deep dive on Graphics Processing Unit (GPU) deployment options for VMware Horizon View and walk away with the GPU knowledge to increase productivity and accelerate your application performance in your virtual environment. In this webinar, we will discuss GPU technology related to Virtual Shared Graphics Acceleration (vSGA),Virtual Dedicated Graphics Acceleration (vDGA) and Teradici PCoIP Hardware Accelerator deployment options available today. We will also explore how using PCoIP Hardware Accelerator in combination with a GPU allows you to expand and enhance your VDI deployment to provide a rich and interactive graphical experience across a broad set of use cases and ensure application performance.